Festival of the Dead gets a brief mention at the end of an article on Marblehead bicyclist Tyler Hamilton. As print journalists who have settled nicely into our sedentary lifestyles, we must admit we aren't exactly experts when it comes to the intricacies of how oxygen-rich blood cells help enhance athletic performance. Although if there are any studies to show how it might help us burn calories while we're staring at our computer screens, we're more than willing to listen. But considering our relative ignorance of this subject, we're going to hold off commenting on the controversy surrounding Marblehead bicyclist Tyler Hamilton, who is in danger of being stripped of the Olympic gold medal he recently won in the Athens games after an alleged blood doping scandal. With tests showing that Hamilton's blood allegedly contained samples of another person's blood, Hamilton faces a two-year ban from competition since such an illegal blood transfusion can provide extra fuel to a person's muscles, thus giving him an unfair advantage. 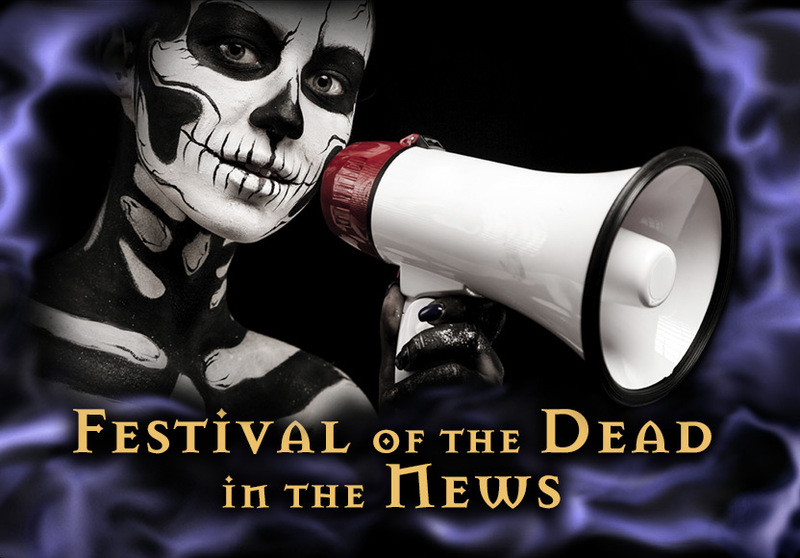 Maybe next year, when the organizers of Salem's Festival of the Dead are trying out for the Tour de France, we'll really have reason to be suspicious.